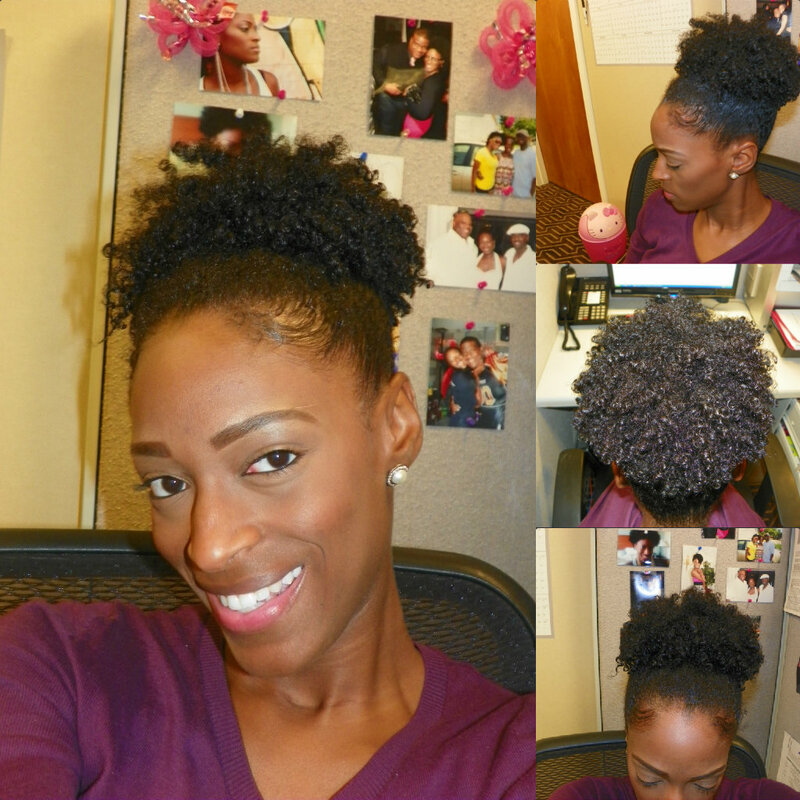 This was Day two of my twist out using the Carol’s Daughter Hair Milk!! With growth, comes change! 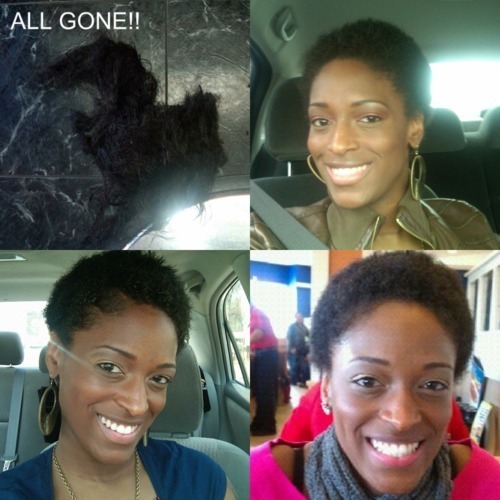 and I LOVE Change!! 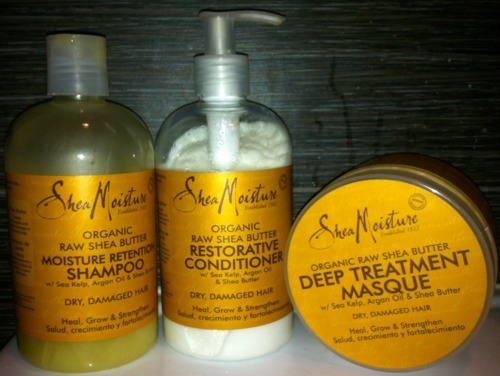 I shampoo ONCE a week with Shea Moisture Moisture Retention Shampoo. Rarely do I go longer with out shampooing, but if I happen to, I will do a Apple Cider Vinegar (ACV) Rinse before shampooing with my Shea Moisture. I do that b/c if I am going more than a week, it usually means I have more product build up than usually and the ACV helps to loosen that up and also cleanse my scalp. 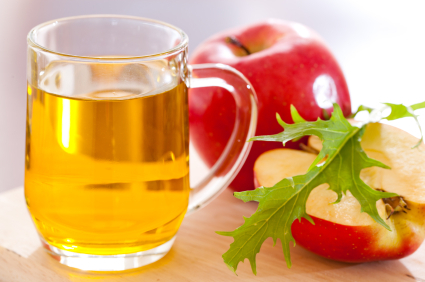 Be careful not to use ACV rinse EVERY TIME you shampoo, it can dry your hair out. At least that’s what it does to me. Also,when shampooing, use you finger tips…NOT you NAILS…this can irritate and bruise the scalp. In the past, I use to co-wash 3-4 times a week…Now I find myself co-washing about 2 times a week (and that’s even pushing it). Since I am more concerned with retaining moisture I do not co-wash as much anymore. However after I shampoo I always conditioning for 5-7mins or do a leave in (or both). 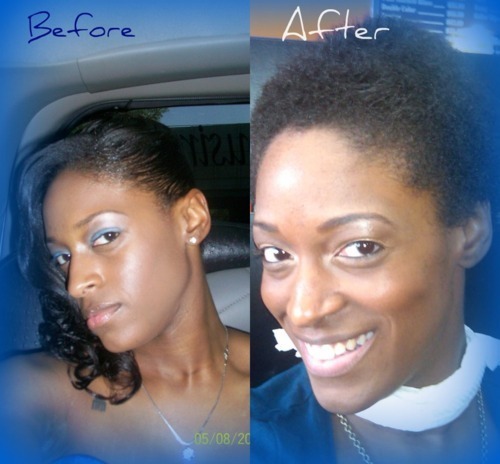 And the only product that I use for that is….Shea Moisture Restorative Conditioner. LOVE, LOVE, LOVE this conditioner. 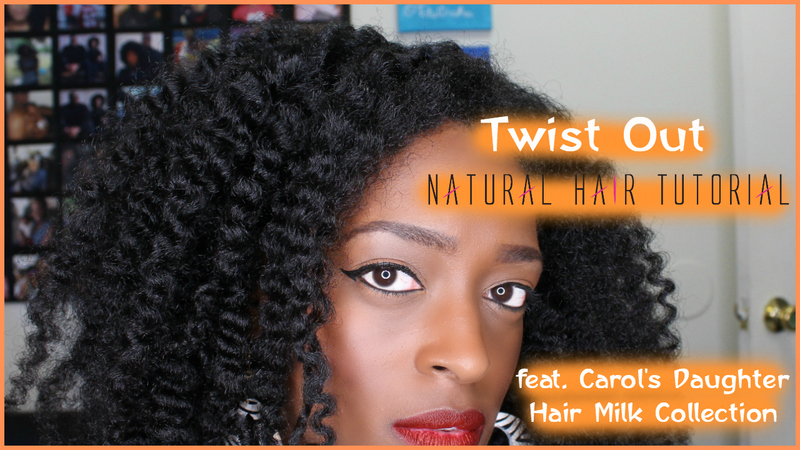 It works great for co-washing, regular conditioning and AWESOME as a leave-in. While this is a great conditioner, I was looking for something that I didn’t HAVE to make…So decided to go with the Shea Moisture Deep Treatment Masque, since I already LOVE the other two Shea Moisture products I use. Although I haven’t OFFICIALLY added this to my regimen (b/c I’ve only used it once) I did like it. I liked how it made my hair feel; it felt very moisturized and and soft. It was even VERY easy for me to de-tangle with this conditioner in. It also restores my curls very well. I only kept it in for 45mins (No Heat) and it was great. On Deep Conditioning Week, I usually Shampoo (w/ My SM Moisture Rention Shampoo), then do a ACV rinse, then put in my deep conditioner (in that order). Once I’ve used it a few more times, I will do a officially review via YouTube and let you know if it has made it to my permanent regimen. 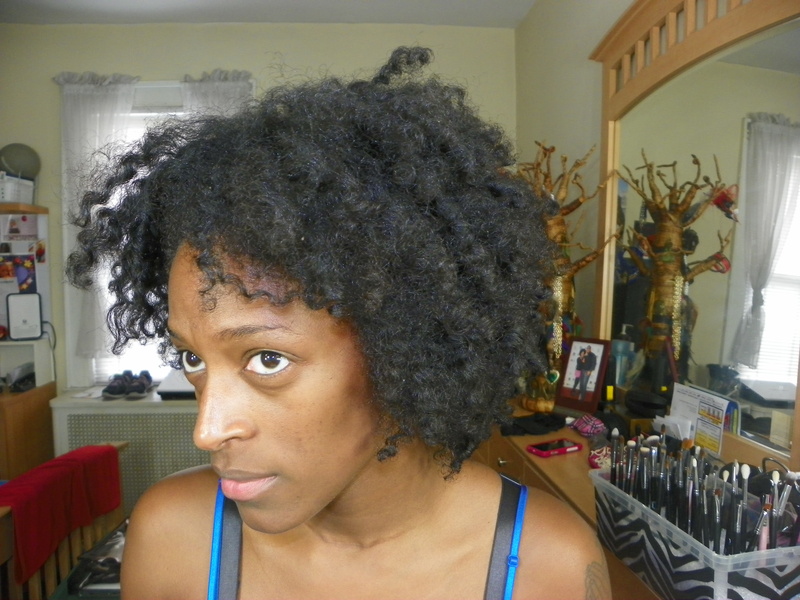 But if you are looking for a DIY Deep Conditioner the Mayo mix is GREAT! However I do find that I do have to sleep over night to get my hair the way I like. I saturate my hair, cover it with a shower cap and use a heating cap for about 30-45mins. I just follow up with my regular Shampoo & Conditioner Duo. Pretty much all the oils that I use for my Hot Oil Treatment. To make my mix, I put the Shea butter in the microwave for about 30 sec (just enough so it’s soft, NOT melted). I add in all my oils, stir it up and put in in the fridge for about 30mins so everything can settle and seal together. 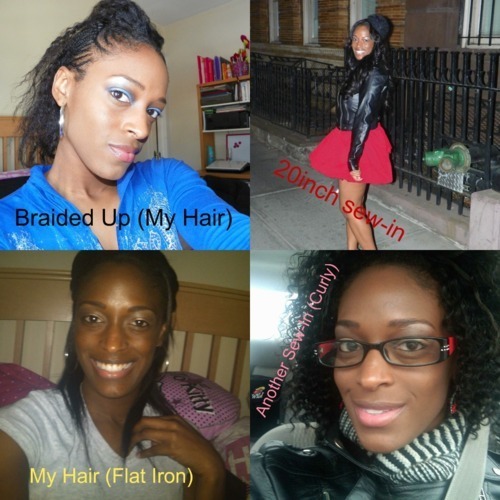 I also use my Shea Butter Mix for my twist outs, Especially Wet twists outs. 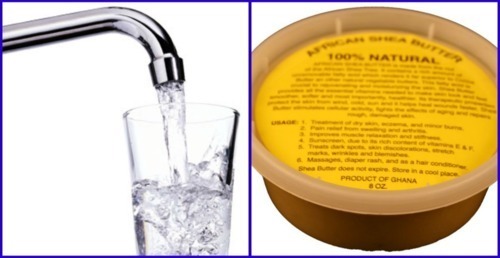 I don’t usually go for “defined” twist outs or braid outs, so my Shea Butter Mix is Perfect for that. 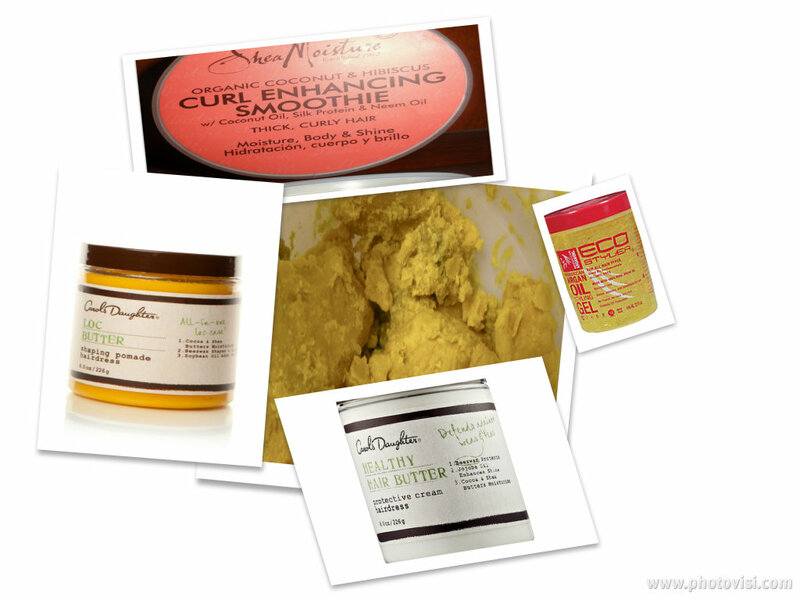 Now if I am in the mood for a Defined twist out I like to use is my Carol’s Daughter Healthy Hair Butter. I Only like using this on air dried hair or blowout hair. I don’t really care for it, when it comes to wet twists. When I Do a Blow out, I ALWAYS use a heat protectant. 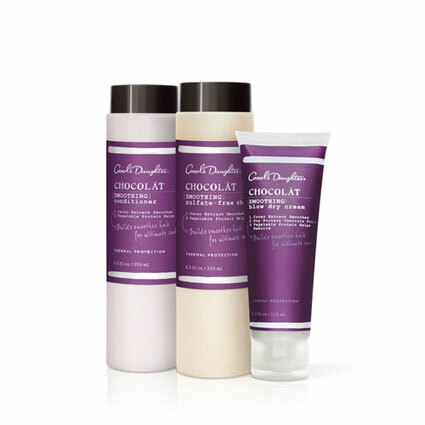 The one I like is the Carol’s Daughter Macadamia Heat Protection Serum. I really enjoy this protectant. It doesn’t take anyway any of the moisture that I’ve added to my hair and still leaves my hair feeling soft. The last styling product I use, which probably gets the least use is my Eco Styler Gel (Argan Oil). 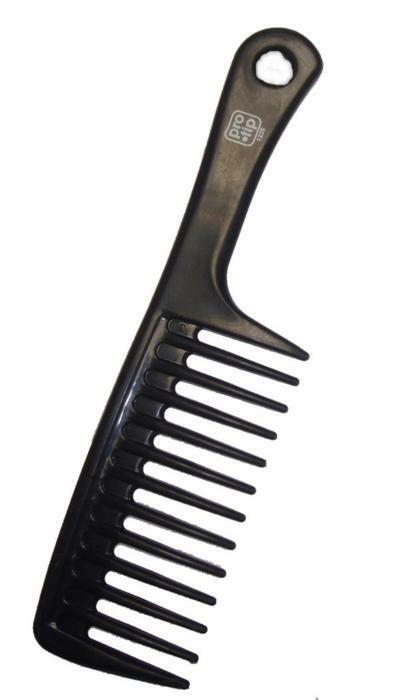 The ONLY time I use this is when I am slicking my hair up in a Puff. It does have a great hold and smells really nice. But since I don’t like my hair slicked up too much, I don’t get to use it that much and I am not a big fan of the “slicked down” edges…LOL. But like I said if I am doing a Puff this is my go to gel. However, I have been doing some research on the Flax Seed DIY Gel…I haven’t tried yet, but I am considering it…Stay Tuned! As far as tools go, the ONLY thing I really use is my wide tooth comb. PERIOD. 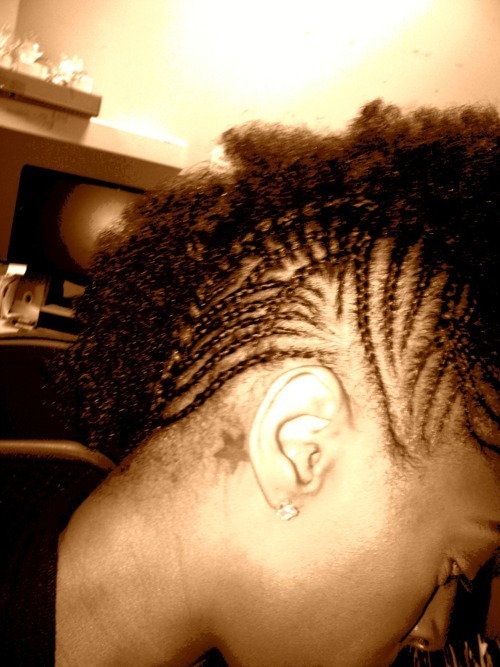 Maybe a pic every once in a while and soft/hard bristle brush (when i wanna slick my hair up in a Puff). But honestly I don’t comb my hair unless it is wet and has conditioner in it. Other than that I don’t do much manipulation of my hair when it is dry. Thank you for taking the time to read through this, I tried to be as detailed as possible. Hopefully it was informative and helpful. If you have any questions about my regimen or want more details than what is listed here, please email me at: totaldivarea@ymail.com and will reply as soon as possible.